Andrea and Lorenzo had big dreams back in college: she of being a writer; he, a rock musician. Discouraged and mocked by her college professors, Andrea gives up her literary ambitions and accepts a job at a local newspaper. After he is rejected by several labels, Lorenzo packs his bags and leaves for Argentina. Years later, Andrea is up for a promotion at the women's magazine she now works for and Lorenzo is the lead vocalist for a top-selling rock en español band. A tour brings them together but their second chance at love will face its own obstacles. Regions are unavailable for this movie. 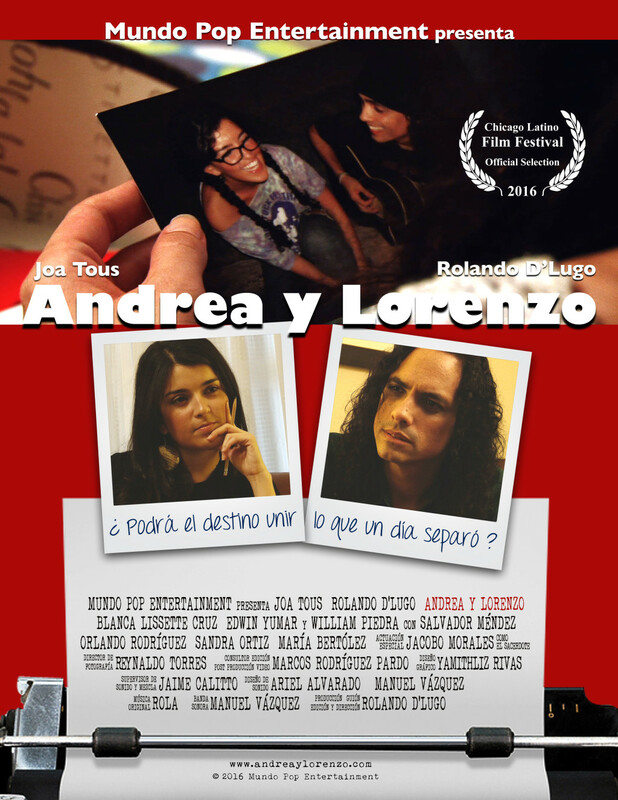 Click the "Watch on Netflix" button to find out if Andrea y Lorenzo is playing in your country.